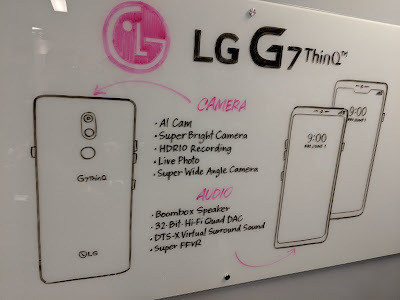 bonus G7 G7ThinQ LG pre-order promotion tv Pre-order the LG G7 and get a free TV! 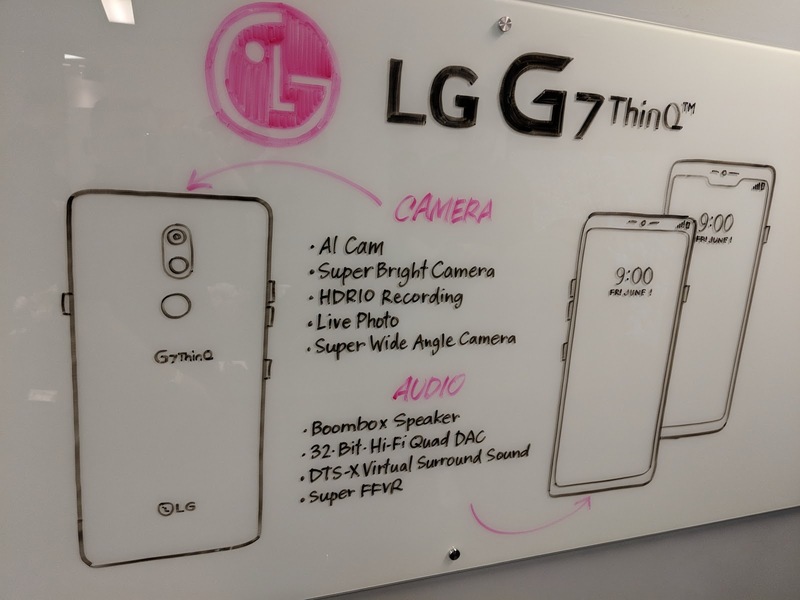 Pre-order the LG G7 and get a free TV! So this will be a nice combo. I'm anxiously awaiting my G7 review unit to put it fully through the paces, test that camera out. It's got some good chops and I'm excited. Playing with it for a short period was not enough. If you are too, you can go ahead an pre-order. And, if you do, well LG wants to thank you for that enthusiasm by giving you a free TV. And not just some '2 slice toaster' level of TVs, they'll 43" 4K TV. Specifically, it's the 43UK6300 model. LG has done some bundling with pre-orders, like the Cam Plus or the cases, but a whole TV. That's a pretty good bonus.